A witness of the ways of living and the territories that went through for more than half a century, accumulating faithful material to enrich his novels. Jean Raspail was the writer of Patagonia and Tierra del Fuego, more than any other one, a witness of the ways of living and the territories that went through for more than half a century, accumulating faithful material to enrich his novels. 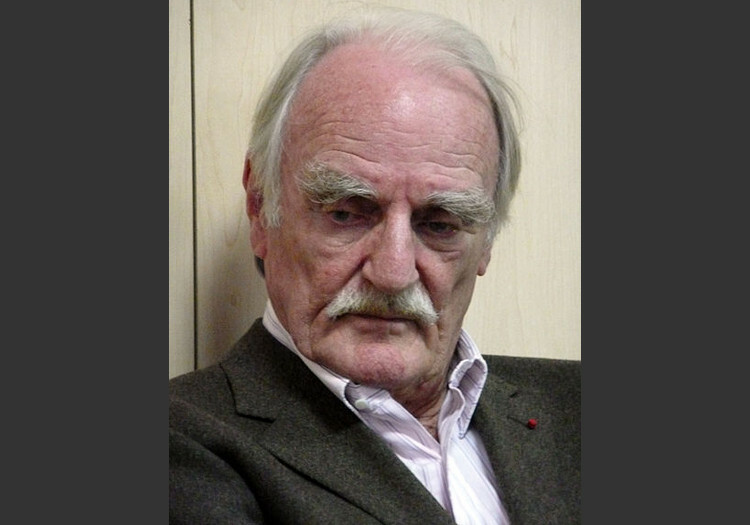 After the end of the Second World War, Jean Raspail started a long series of trips that took him around the world. First to the United States, then along the American continent from Tierra del Fuego to Alaska. In the spring 1949, “ in Paris I only left behind the draft copy of a four-hundred-page novel with a ridiculous title that had been rejected by all the publishing houses and a young lady that I thought I loved”(“Pêcheurs de lune”). With some friends he organized the American expedition, more than 40,000 km going through difficult conditions, a true challenge in 1951. The re-telling of this adventure was his first work published in 1952, with a simple title: Tierra del Fuego-Alaska. His first novel: “le Vent des Pins”, inspired in a trip to Japan appeared in 1958. Politically incorrect, nostalgic of old times, such as monarchy, the French writer was sometimes criticized especially about El desembarco (The disembark): el campamento de los santos (“le Camp des saints”1973) (The saints’ camp), his model novel in which the danger of the end of the world is discussed upon the arrival of hungry populations from under-developed countries… With a less political writing, Jean Raspail, frequently came back to South America, Patagonia. 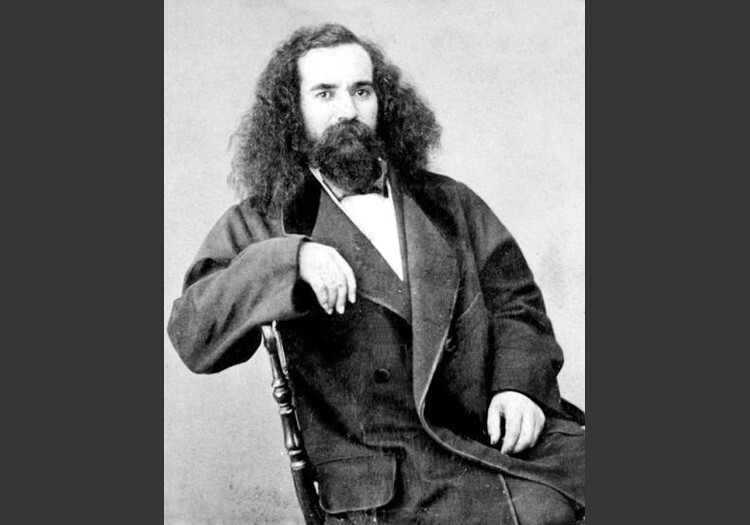 The novel-story of Orélie-Antoine 1st, lawyer of the region of Périgord, who was self-proclaimed King of Araucania and Patagonia in 1860. An extraordinary character that Jean Raspail described as spiritually adventurous. Great award to the novel by the French Academy. It was written as a continuation of Quién se acuerda de los Hombres…, “Pêcheurs de lunes” goes over the world and pays tribute to the forgotten populations of Huron Lake, Japan. 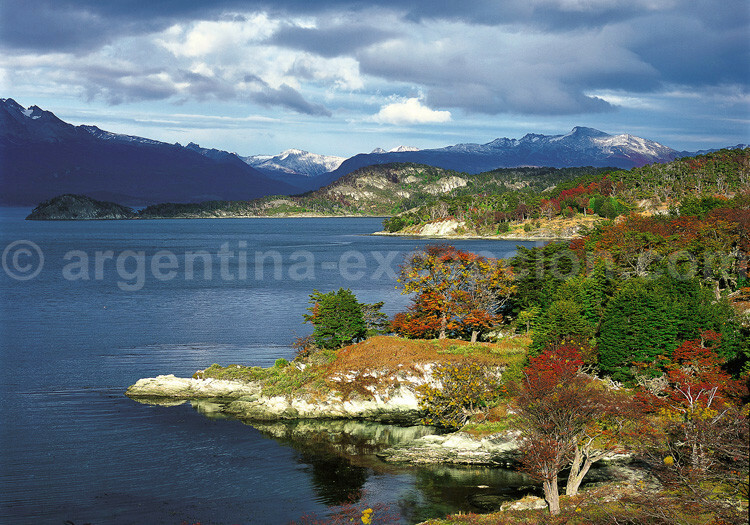 Raspail goes through Patagonia and Tierra del Fuego, evoking this time the last Ona survivor. “Fifty years ago, almost day by day, while navigating the Magellan Strait I saw an aboriginal boat through a rain curtain. Two men, three women, only one child and the embers inside a clay container: the last nomads in the sea, at the end of the world. This vision was never forgotten. It determined my existence. Tierra del Fuego, Patagonia, the southern confines of Cape Horn had overwhelmed my thoughts, had called my imagination up to the point of making them the second mother land where nothing could stop the soul or the heart. He frequently went back there. He followed so many traces that ended up intermingled creating the plot of this book. You could see mysterious sailing ships, pirate vessels, queues of lost soldiers, enigmatic missionaries, runaway princes, disappeared populations, noblemen adventurers, survivors, knights going by… An illusionary theatre stage where the remembrances of the king of the eternity went very fast. This southern part of the southern part of my country. Nobody could reach me. » Patagonia, His Majesty Orélie-Antoine –o f which I am the general consul – who reigns for eternity. This south of tehs outh is my country. No one will catch me”.